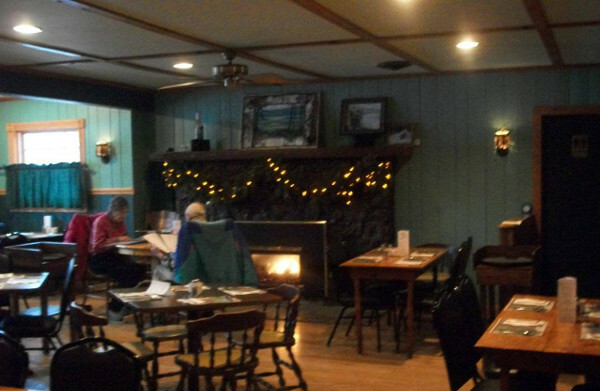 Serving delicious food in the Central Adirondacks, complete with the region's only full-service tavern. 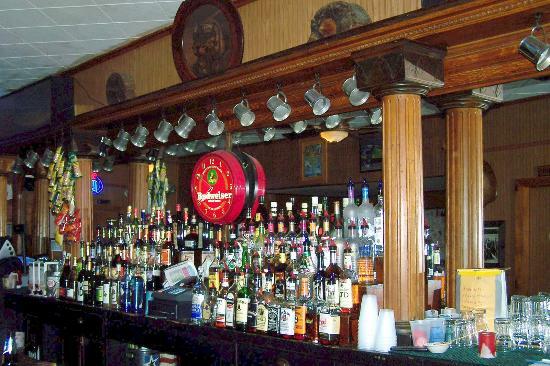 Locals and out-of-town visitors alike are welcomed with friendly service at the Indian Lake Restaurant and Tavern. Stop by for daily specials, homemade soup, and much more. Check out our local beer on tap and our extensive bottle selection. Our hours change seasonally. Please visit our Facebook Page to confirm today's hours.